Greater Peoria’s nonprofit community is an extraordinary force for advancing the common good and making our region a better place to live, work and play. From health and human services to the arts, environment and education, a diverse range of organizations are doing remarkable things in the community. 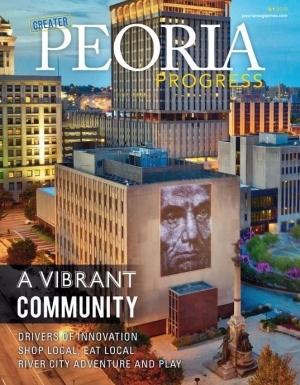 Check out our Community Impact Calendar, designed to raise awareness of nonprofit events and fundraisers in the Peoria area, and assist organizations in the scheduling of major events. 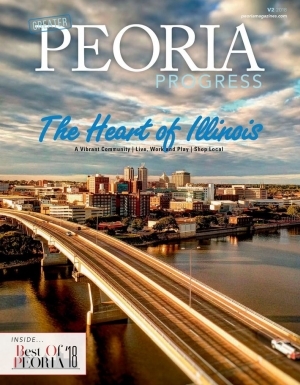 Send your events to info@peoriamagazines.com! The May 2018 issue of iBi highlights just a few of the organizations making a difference in our community—and below you will find links to the PDFs of their pages in that issue. These great organizations can use your help... So find your favorite cause and get involved today! Community Workshop and Training Center, Inc.